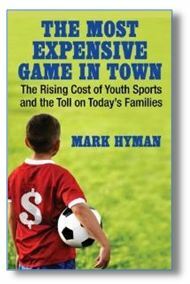 What will be the biggest youth sports issue in 2013? 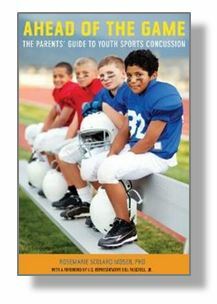 Are you satisfied with the amount of playing time your child is getting this season? How Often Do You Bring Healthy Food Along For Travel Team Competition? What is a sports dad's most important responsibility? Teaching their child how to compete and win. Practicing and teaching sports-specific skills. Teaching sportsmanship and being a team player. Using sports to teach life lessons. Setting the right example on the sports sidelines. Making sure that kids get enough physical exercise and eat a healthy diet. Looking out for their child's physical, emotional, and sexual safety. Making sure they are well-hydrated before, during and after sports. What Is A Sports Mom's Most Important Responsibility? Getting their kids to games and practices on time and ready to play. Setting the right example for their kids on the sports sidelines.